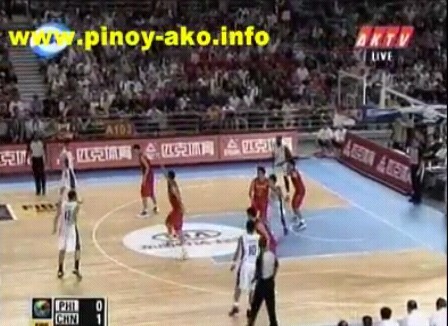 This is the game replay of the Smart Gilas Team Pilipinas vs. China in the FIBA Asia Championship 2011 last September 16, 2011. China dominated this game right from the get go. They used their height and their ability to find mismatches on the floor that's why they were able to easily beat Gilas.